The Bates Research and Engineering Center (formerly the Bates Linear Accelerator Center) is an MIT owned facility located on 79.45 acres in Middleton, MA. Bates is a multi-purpose laboratory and is part of the MIT Laboratory for Nuclear Science. There are currently 20+ physicists, engineers, and technicians on-site who are adept at designing and building complex experimental equipment. In addition, there are administrative personnel and personnel from the MIT Environment, Health, and Safety office and from the MIT Department of Facilities. Bates was established in the late 1960s as a National User Facility for Nuclear Physics, supported by the Department of Energy (then called the Atomic Energy Commission). 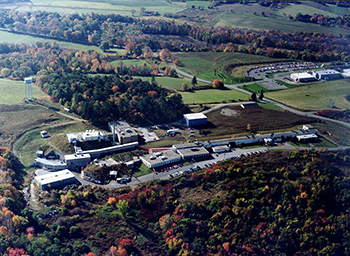 The centerpiece of Bates from the beginning was a 500 MeV electron linear accelerator that provided beams of electrons for a wide range of scientific experiments performed by users from around the world. 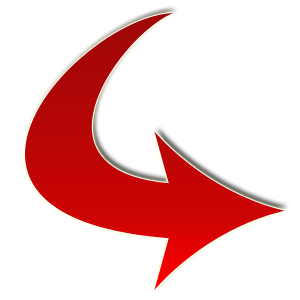 The accelerator underwent three major upgrades over the years. The first consisted of the installation of a recirculator that doubled the maximum energy of the beam. 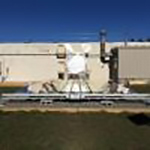 The second was the construction of a second experimental area that greatly enhanced the types of experiments that could be performed. Finally, a stretcher/storage ring was constructed that made possible experiments with continuous beams as well as experiments using internal targets. In contrast to photovoltaic systems, where sunlight is directly converted to electricity, solar thermal systems first convert sunlight to heat and subsequently to electricity through a heat engine, e.g. a steam turbine. The main advantage in such solar thermal systems is that the intermediate heat produced can be stored more easily and at a significantly lower cost than electricity.